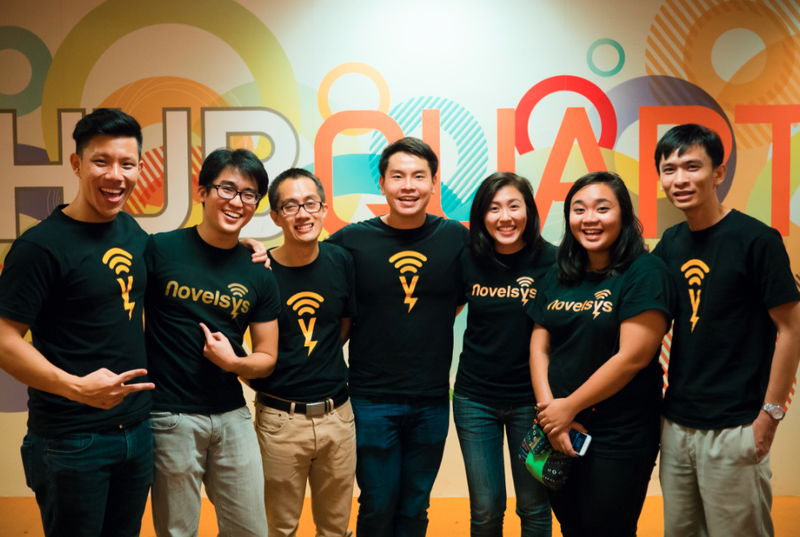 One of the companies that we have been keeping a close eye on is Novelsys, which is commonly known for producing the wireless charger Ampere. 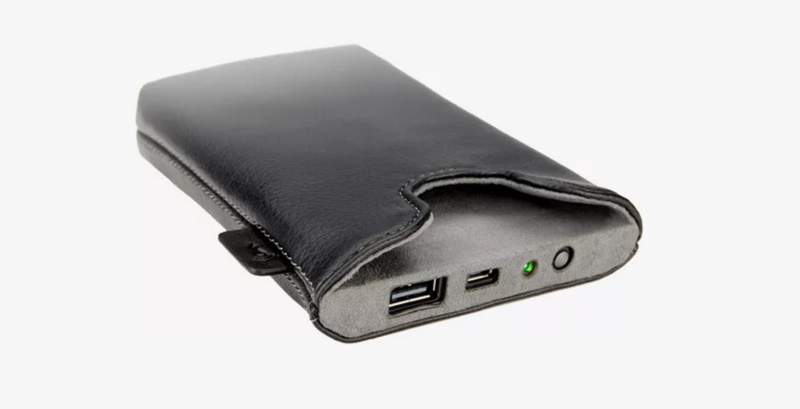 Since 2013, the team has been working on the smartphone sleeve that is capable of charging your smartphone, as well as other devices within range. The decision to launch Ampere on Kickstarter proved to be a wise one: the team managed to raise their funding goal of $60,000 within 24 hours, and finished the campaign with 545 pledging US$87,125 to back the Singapore product. Most of these backers would have received their Amperes by now. As most of you should have received your Amperes by now, we felt that it would be apt to just say a big Thank You for your support. This journey would not be complete if we did not share with you the behind the scenes in the past 8 months and more importantly, the tough challenges that we went through as a hardware-software tech startup. It had even led up to the situation whereby our 3 co-founders had to inject additional funding of about SGD$39,000 to ensure that production of Ampere was on time, and delivered to our backers. This was because we believe in the promise that we made to deliver to our backers regardless of situation. To learn more about the story, read on! We were formed in May 2014 and went on rapid prototyping and testing in the next 4 months, before deciding to bring our product onto Kickstarter in Jan 2015. By that time, we had grown from a strength of about 3 founders to a total of 5 to 7 staff (including engineers). We entered a period of heavy marketing for our pre-launch on Kickstarter, with a collation of videos and photos for the big campaign. We went on to do our campaign in Jan 2015 till Feb 2015 and since then, you would have followed us through our journey from the ordering of components, to final assembly and lastly to worldwide delivery. From the start, we have been very transparent with our backers and always wanted our backers to strap in on the ride with us, and therefore also want you to understand the challenges and limitations that we face as a startup. 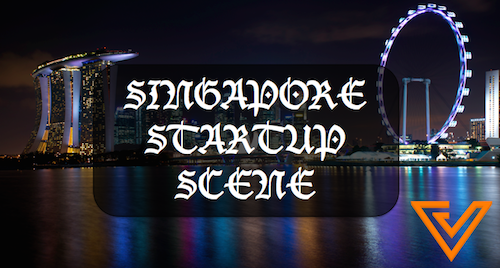 Here are a list of Trials and Tribulations that we went through as a startup together. We were overly focused on too many features to cram into Ampere, and that resulted in a BOM (Bill-of-Materials) which was tight for our budget. We had also attempted to cater to different market groups with Ampere, which we later also learnt that as a startup, FOCUS is key. In the interest of time and speed, we pushed for rapid development which cost us in excess of $30,000 product development costs. Not exceptionally ideal for a startup with limited funding. International shipping worldwide was also not ideal for a small startup with little logistics experience, let alone quantity to deal with many of these forwarders. Our logistics per shipping unit of international piece even went upwards of USD35 per piece (almost more than half of the backer fee itself). And also, we faced problems with reaching out to digital media outlets such as TechCrunch and Mashable as we could not convince them to write articles for their readers to share with them about Ampere. So therefore, that pulled a stem on our international media reach, thus international backers. Due to our limited numbers of only 625 orders, we were unable to tie up with major manufacturing houses in China, which dealt with minimally 1000 to 2000 orders (depending). Therefore, we resulted to doing most of the parts fragmented into various stages and the cost projections were severely under-projected (in excess of USD25 to 30 per piece). During the 2 months following our campaign, we were out looking for angel funding and grants to support our development and manufacturing. However, we were unsuccessful due to a few reasons, citing mainly the challenges of bringing Ampere to retail and further plans for Novelsys in the wireless charging market. Due to labor and funding shortages, the team had decided to do final assembly using our own hands in our office. Therefore, if you have watched our video and tours you would have seen that we have pain-stakingly put together and tested every Ampere by hand. The inventory management was a huge challenge for us as well, as there were backers from all over the world and we needed to be extra careful to double-check before sending them on their way. To sum up, it has been a wild, and nonetheless eventful ride. 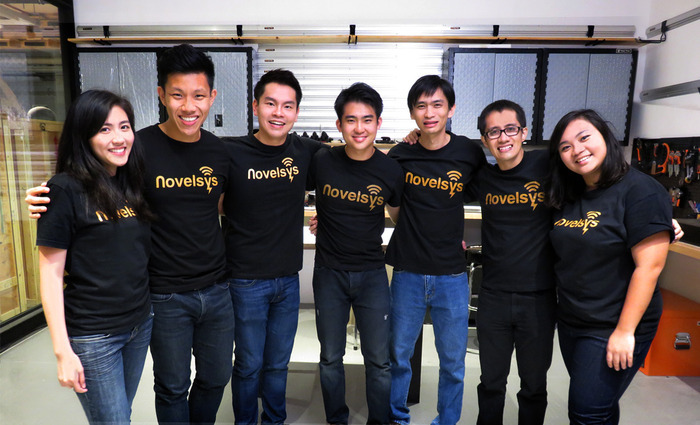 And at the end of the day, the whole Novelsys team has been satisfied with the product being delivered on-time with minimal problems, which was one of our key indicators. And we are working our best to deliver customer support to our backers.